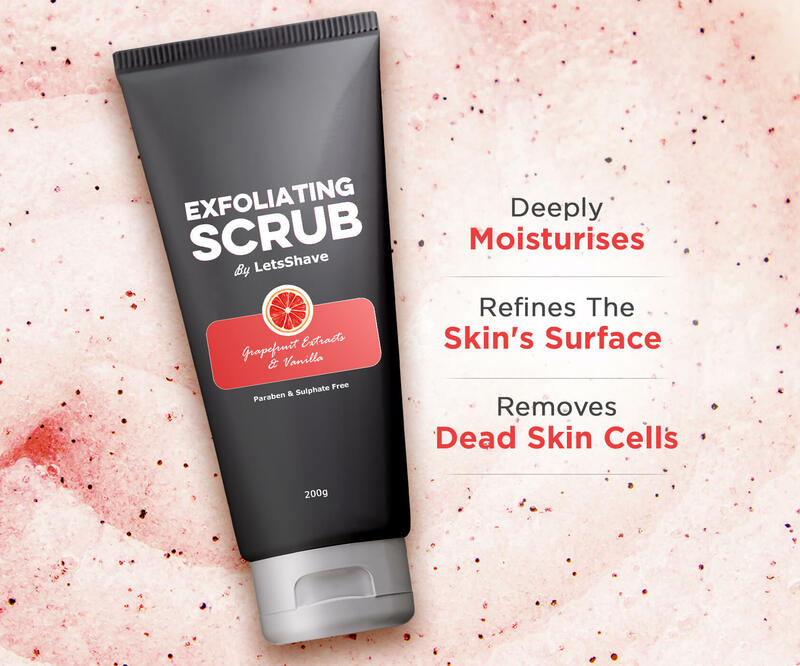 LetsShave Women Exfoliating Scrub is a unique blend of natural walnut shells, jojoba oil, argan oil, and botanical extracts. 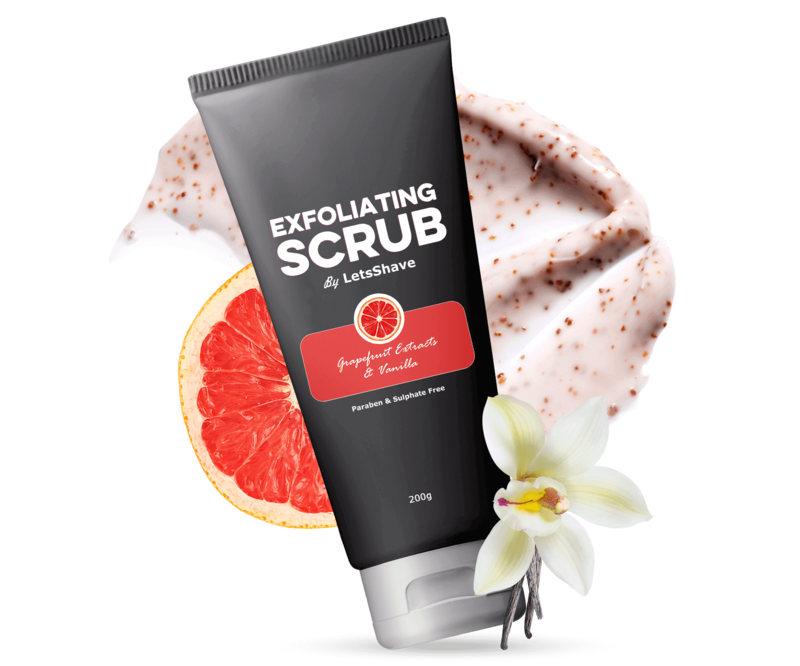 It removes dead skin cells – Helps stimulate skin surface microcirculation. It pampers the skin by leaving it luxuriously buffed and glowing. Paraben-free, Sulphate-free and Smells heavenly.